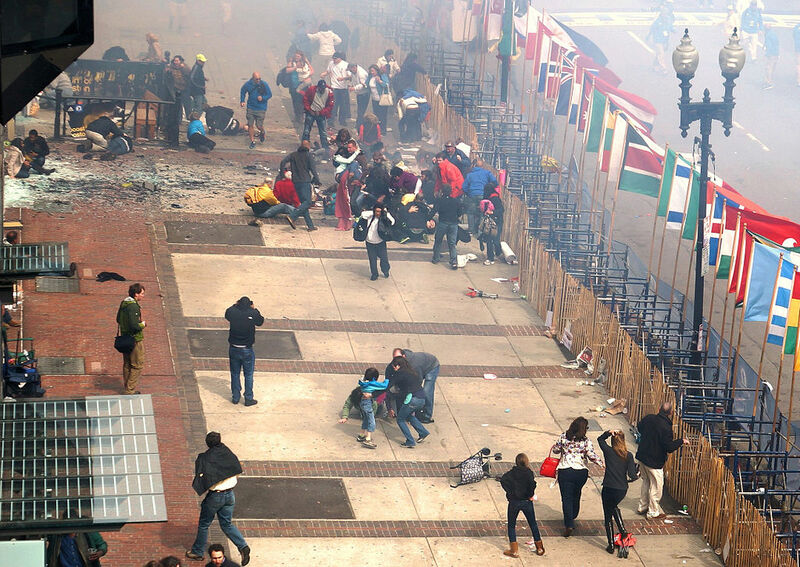 BOSTON (Boston Globe) — Dzhokhar Tsarnaev was sentenced to death Friday for his role in the 2013 Boston Marathon bombing, the terror attack on the finish line of the storied race that killed three people and injured more than 260 others. The death sentence handed down Friday by the seven-woman, five-man jury came at the end of a lengthy, high-profile trial. Tsarnaev, who had taken a sharp turn from hopeful immigrant college student to radical jihadist, also was convicted in the murder of a police officer. Wearing a blazer and a collared shirt, Tsarnaev, as has been his habit for most of the trial, had no expression as a court clerk read the verdict sentencing him to death. The jury took 14 1/2 hours over three days to render its decision on the penalty.